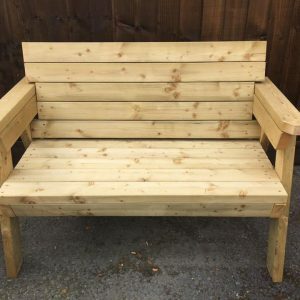 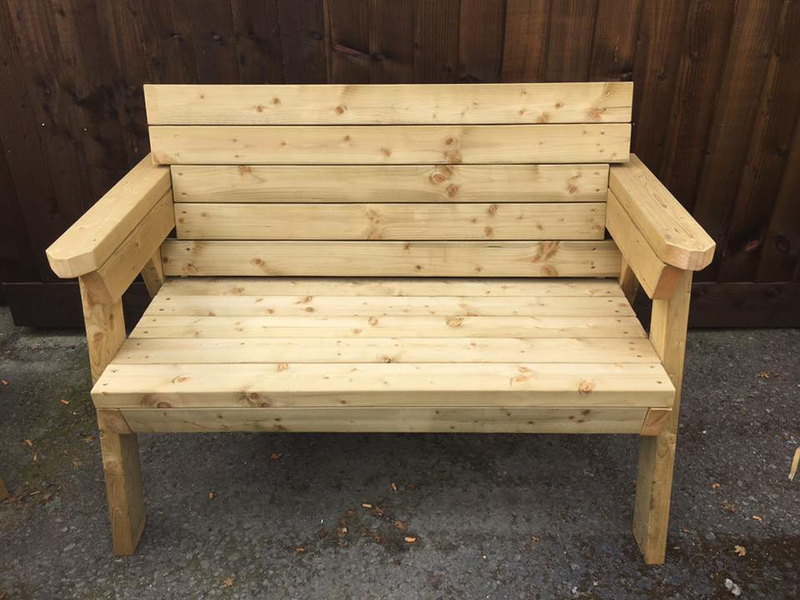 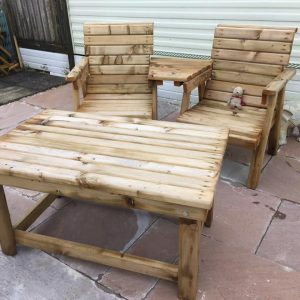 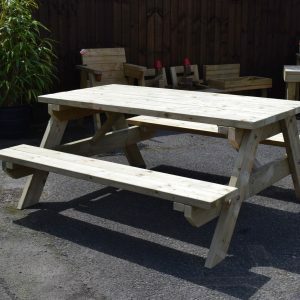 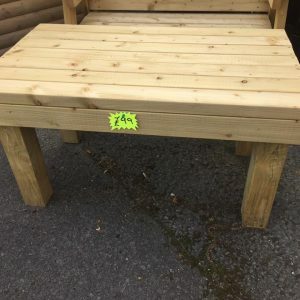 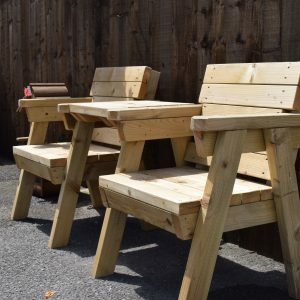 Add more seating to your garden with our solid wood 3 seater bench! Two seater benches also available. 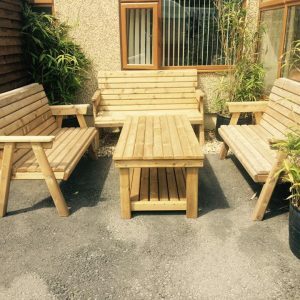 Aiming to provide the best possible service, we strive to offer a rapid turnaround. 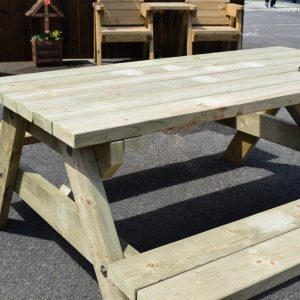 Our friendly team will always keep you up to date with timescales.